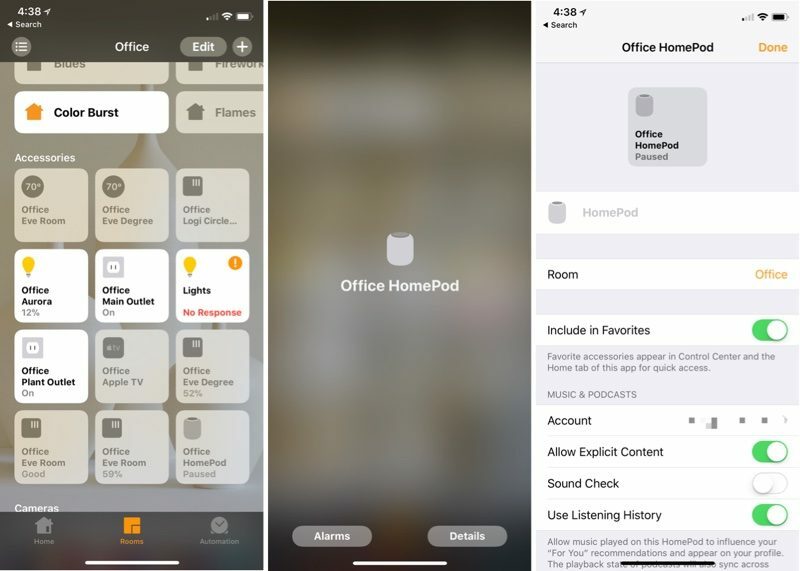 If you already have a HomeKit setup, the HomePod has some handy features that make it a worthwhile purchase, and if you have a HomePod but no HomeKit devices, it may be worth looking into HomeKit accessories because they work so well with HomePod. 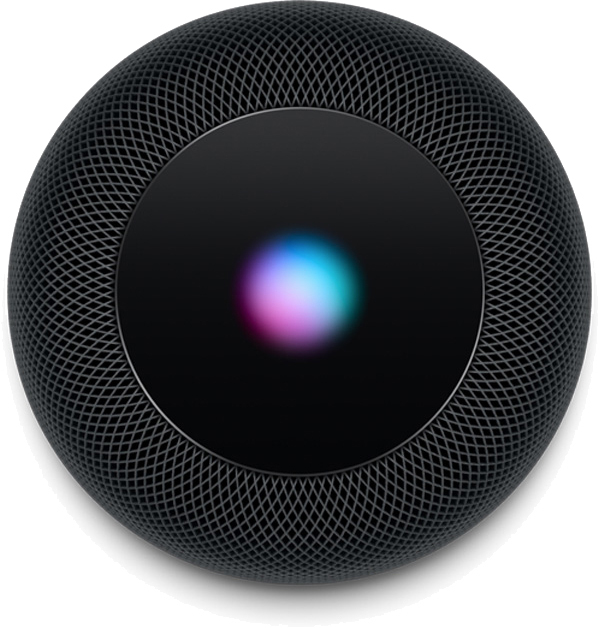 For those of you who have never used Siri with HomeKit or have abandoned Siri because of spotty results, it's worth giving Siri on HomePod another try. In my experience as a longtime HomeKit user, HomePod is a solid evolutionary step towards a better hands-free home automation setup. 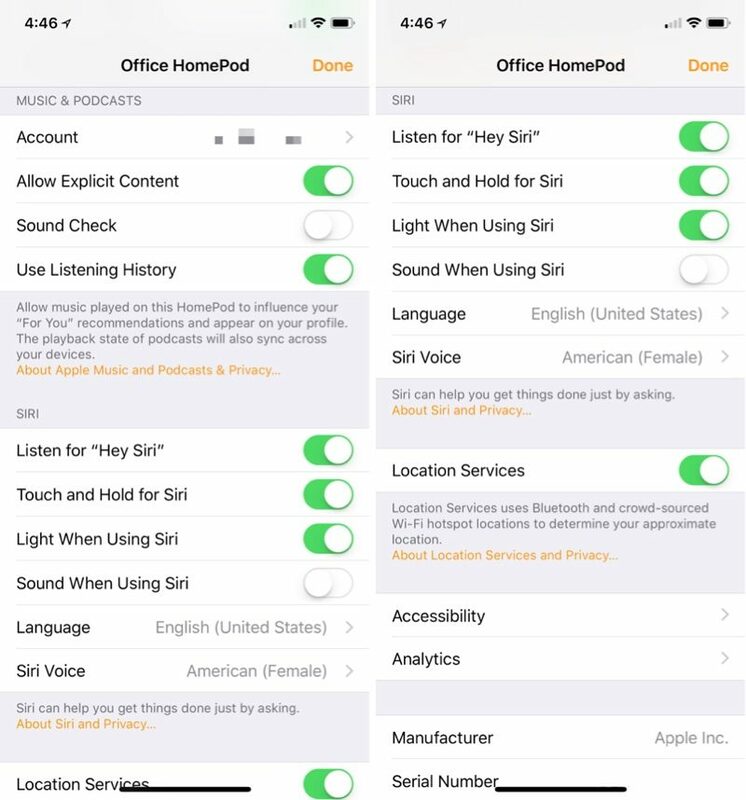 "Hey Siri" on HomePod seems to be more responsive on HomePod, and it's easier to use because you don't need to make sure your iPhone is close at hand to accomplish tasks around the house. That's how I've been doing it without any issues. Hey Siri, scene name. No need for set scene scene name. 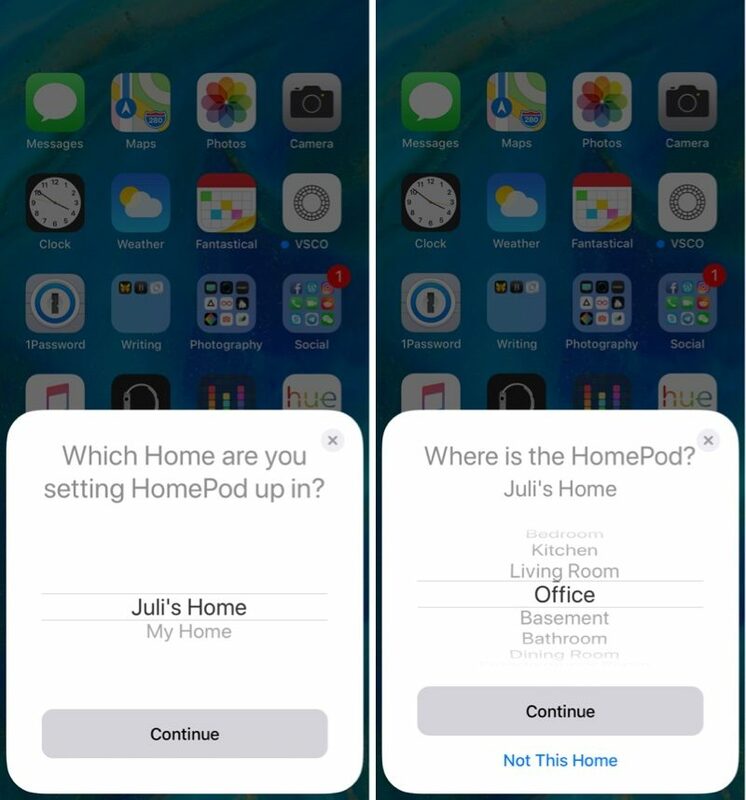 I, for the life of me, cannot get my HomePods to activate any of my Scenes. Now when I say that, I mean that I have scenes set to change the colors of lights in specific rooms. On any other iOS device, I can "Hey Siri, set scene [scene name]." HomePod Siri doesn't seem to understand that. So the section of the article that I have quote here confuses me. It says that there's no way to set them up, but it also says that I don't have to say "set scene;" it seems to say that I can say "Hey Siri, [scene name]." Is that right? This is actually something I worried about, and with your response Rychair, I'm a little comforted. I've been wanting to get a smart lock but was gravely concerned someone could just yell through my living room window at Siri to unlock the door (if you knew my floor plan, that would make more sense). So maybe I will bite the bullet finally and get that lock. Yes, this is a tvOS 11.3 and iOS 11.3 feature. Checked this. It is already set. 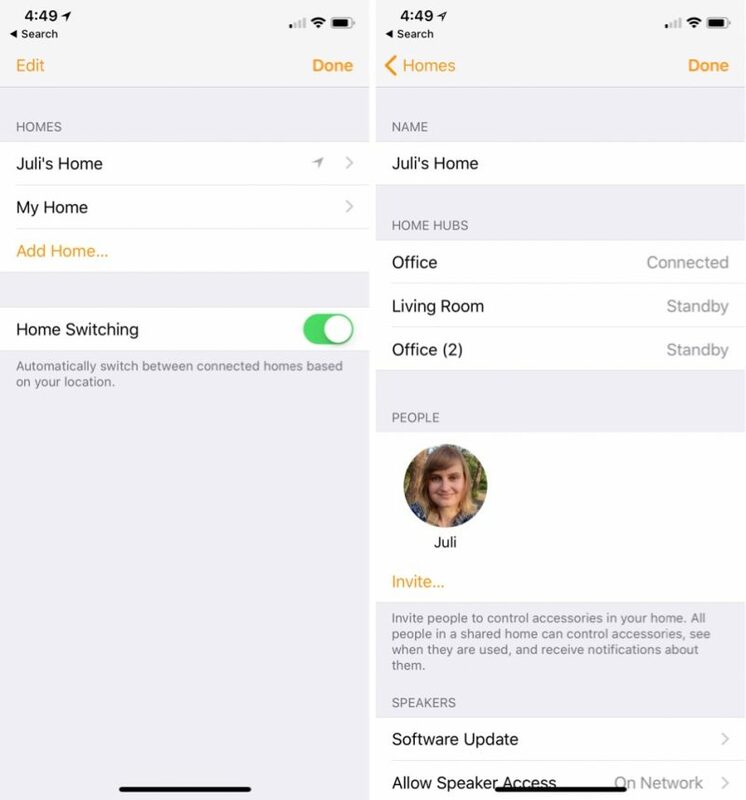 The Apple TVs are working with HomeKit for remote access, so I don't think that part is broken here. It might be this. I'm not on any of the betas. Is there way to see what’s playing in your HomePod without asking? If I curious what a song is it would be nice to see on my phone.